Material:Walnut.Customized Designs and Picture Welcomed. 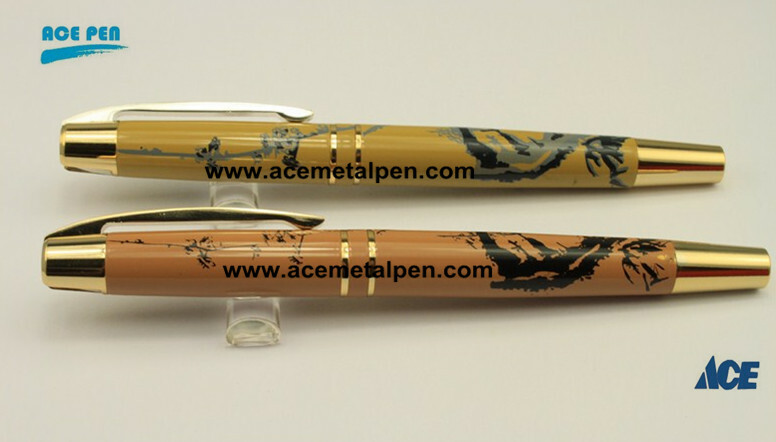 Quality Warranty & Guarantee: Ace Pen set the highest quality standards for all of our product lines. Our products are manufactured at modern, state-of-the-art facilities. Every step of the manufacturing process is closely monitored that ensure excellent quality for each item. From the inception of a product idea through delivery of the product to our customers, we strive to achieve a superior level of quality products and services. Our highly qualified team always ensure safe, effective solutions for our customers. Warmly welcome all of you to contact us and we are ready here to cooperate with you and create high added-value with each other!